Developer : Life Time, Inc.
New content for acts 1, 2, 3, 4, 5, 6, 7, 8, 9, 10, 24, 26, 28, 31, 33, 54, 55, 56, 57, 60, 61, 62, 63, 67, 68, 70, 73, 77, 87, 89, 95, 96. Also updates to broken links. You want to be healthy? Hey, that’s wonderful! This app will help you succeed — even in the face of daunting challenges. 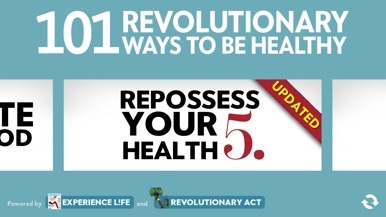 Let’s face it: In an unhealthy society like ours, being healthy is a revolutionary act. 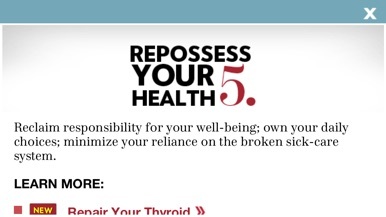 That’s why this app is all about positive change and action toward whole-life vitality. 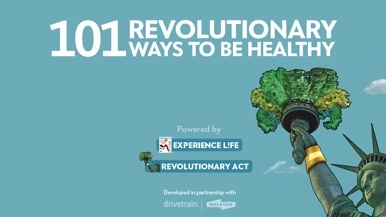 Inspired by the “101 Revolutionary Ways to Be Healthy” (www.revolutionaryact.com/101ways), the “101 Ways” app nudges you toward healthier daily choices and attitudes while helping you develop the practical skills and unconventional know-how you need to get and stay strong. Tell us what you like, and what we can do to make this app better, by sending feedback to experiencelife@experiencelife.com. 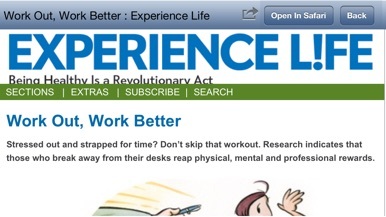 More by Life Time, Inc.